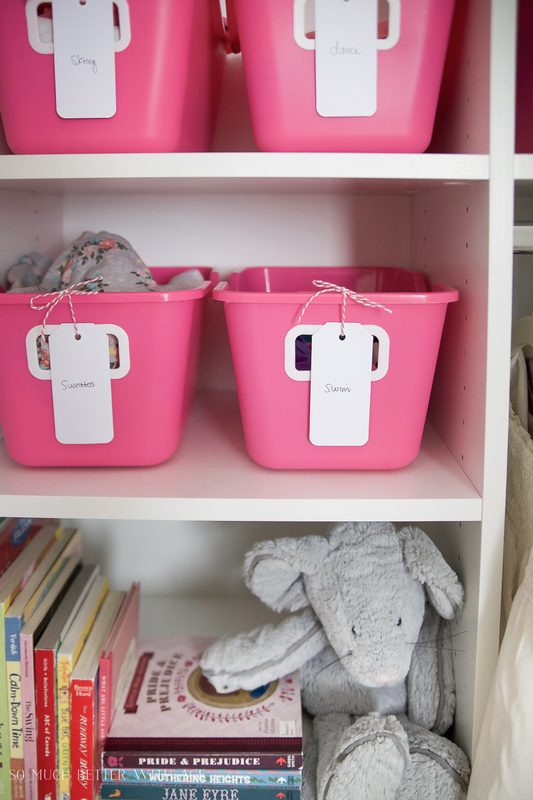 Organize your kid’s closet using dollar store bins. Kids are small and as such they have small clothes. 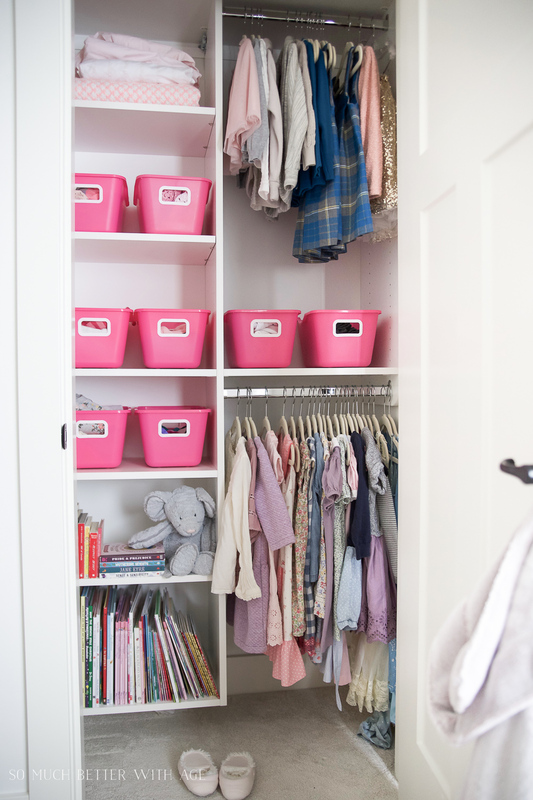 Using bins in the closet helped organize the small clothes and keep it well organized. 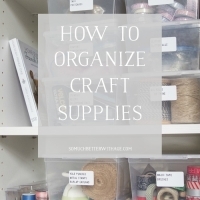 I had professional organizers added to all the closets in my house to make use of the small closets in each room. It was well worth the expense! 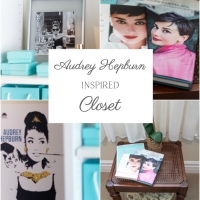 Here is my daughter’s closet. 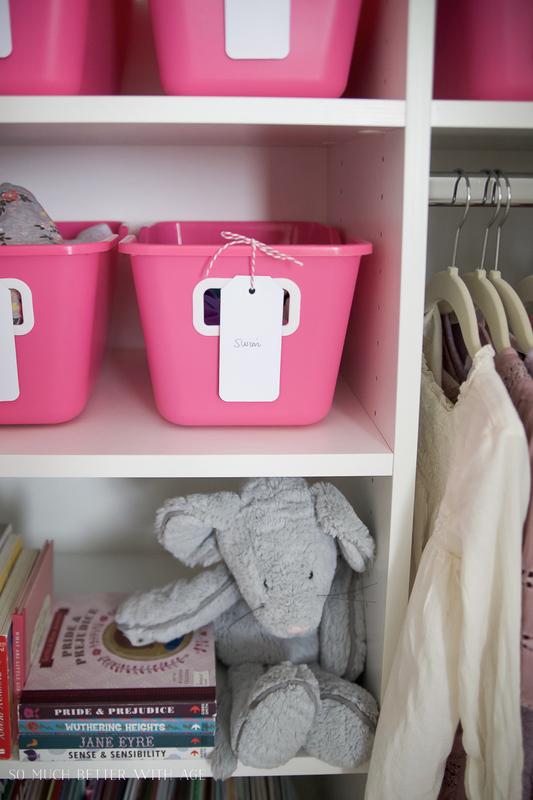 I recently purchased these pink bins from the dollar store. 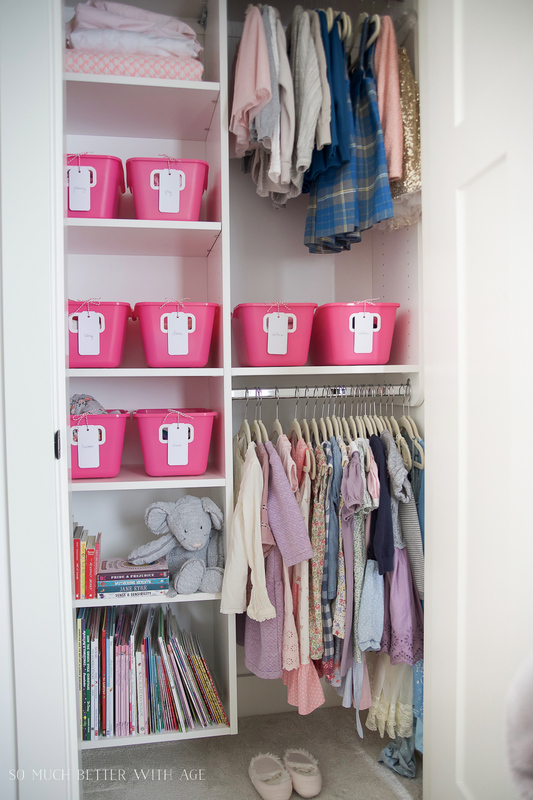 Most of my daughter’s clothes are folded and don’t need to be hung up. 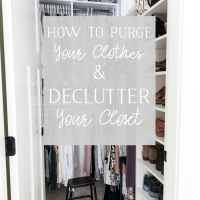 She does have a dresser for pants and tops but there are so many little items that girls have that get all jumbled up when she picks out her own clothes. She also has clothes for dance class, for painting, play clothes etc. 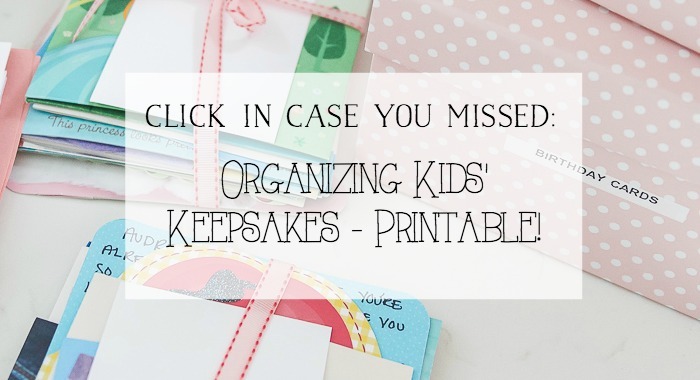 This was an easy way to organize it all! 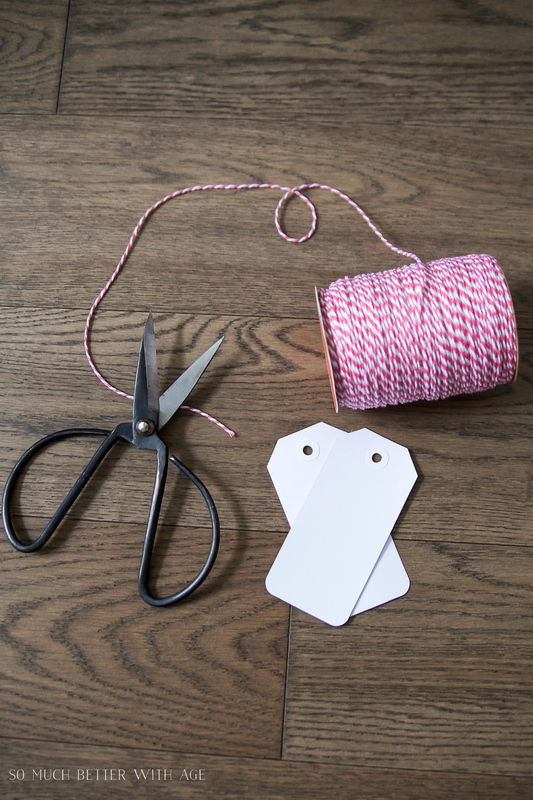 To make it more organized, I added labels to each bin using white tags with pink baker’s twine. She’s just starting to read so I thought it was a perfect way of teaching her where everything is. 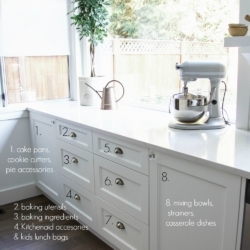 Alternatively you could add stickers or drawings of what is in each bin for smaller kids. 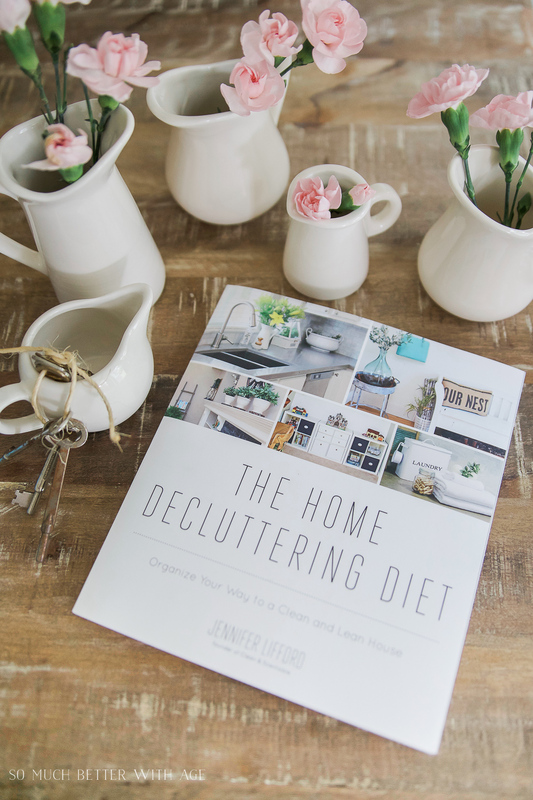 You can get my friend Jenn’s book to get your house completely decluttered. 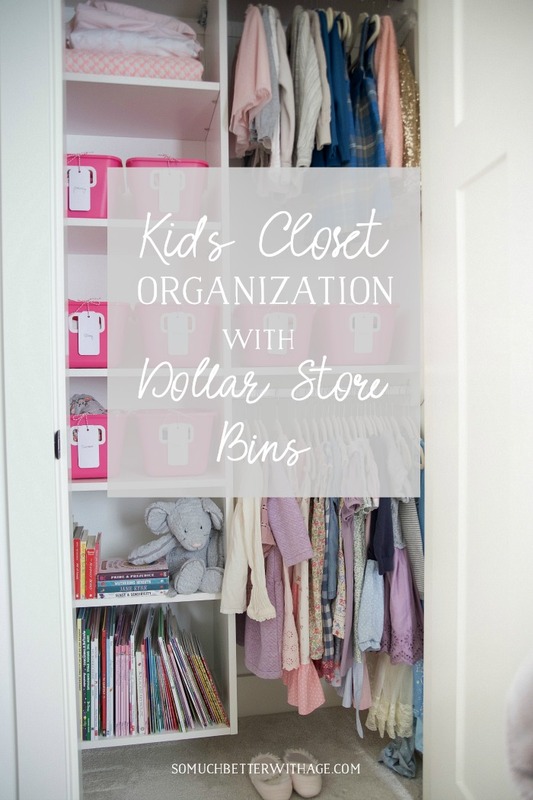 I hope this post on kids closet organization using dollar store bins has inspired you to get organizing! Love this! 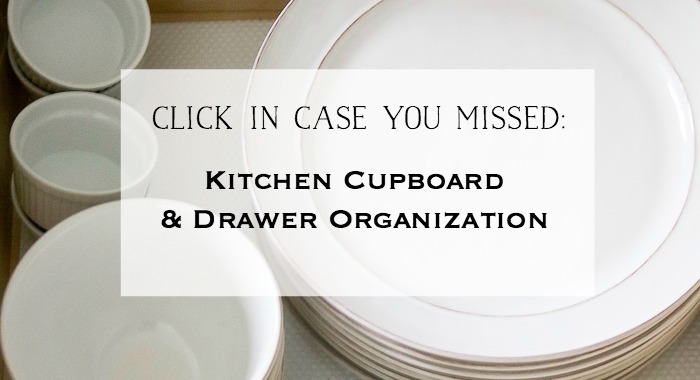 Where did you find the closet organizer at? Thanks Emily! I live in Canada and I found these at our Dollar Tree. 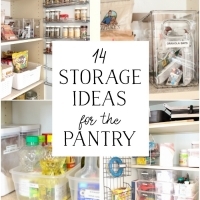 Love finding a good deal on bins!